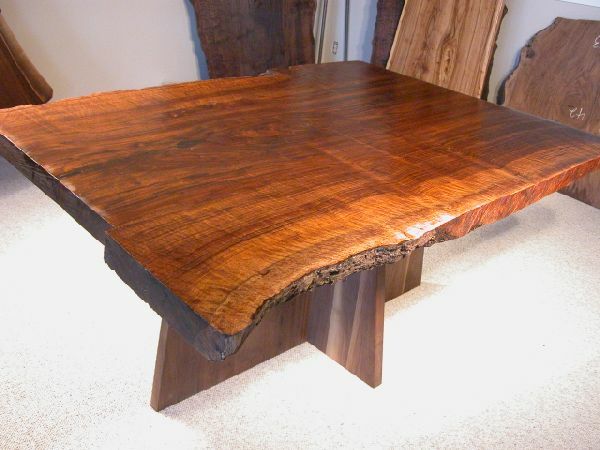 Place your order today for one of our beautiful rustic slab custom dining tables. Visit us to see our huge custom dining table inventory. Call for sale prices.